MEETING LOCATION - REGISTRATION CLOSED! 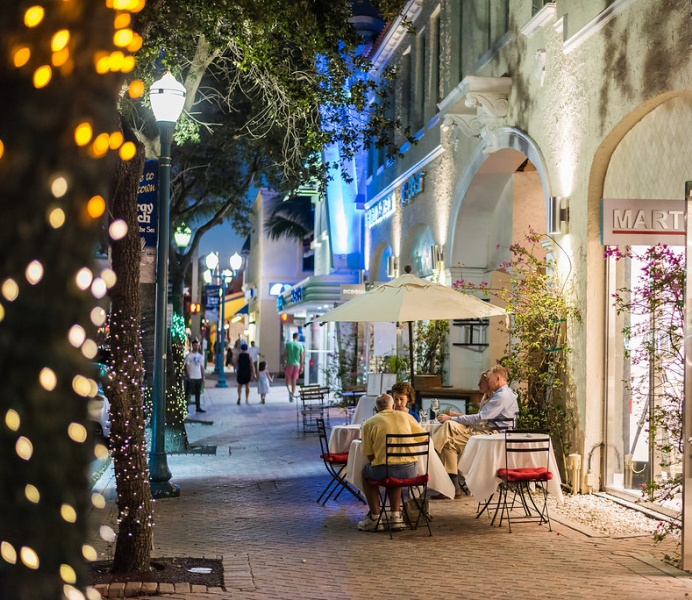 The Delray Beach Marriott is next to the Atlantic ocean, the beach, and in the center of Downtown Delray Beach with its shopping, restaurants, and nightlife steps away. As you know, TAPA hosts a silent auction each year with proceeds going to a not-for-profit association that benefits law enforcement and their families. This year, we are pleased to support the The Police Officer Assistance Trust (POAT), a federally recognized charity under Internal Revenue Code 501(c)(3) and registered as a non-profit charitable organization with the State of Florida. Contact Cindy Rosen, TAPA AMERICAS at [email protected] if you have any questions or can provide shipment tracking information. Seacrest Grill - Dive into regional and coastal cuisine at Seacrest Grill in Delray Beach.The Seacrest Grill showcases fresh seafood dishes as well as a superb wine list. Guests rave about the huge breakfast buffet, custom omelet bar and fresh-squeezed Florida orange juice. Cascades Poolside Grill - Savor the sun, poolside views and ocean breezes along with tasty sandwiches, salads, cooked-to-order burgers and specialty frozen drinks at Cascades Poolside Grill. This casual poolside restaurant in Delray Beach is open for lunch and dinner. O'Grady's Lounge - Meet with friends or colleagues for cocktails and fine dining at O'Grady's Lounge. It is a casually sophisticated restaurant open for dinner only and boasts a relaxed atmosphere, delicious continental cuisine and craft cocktails.